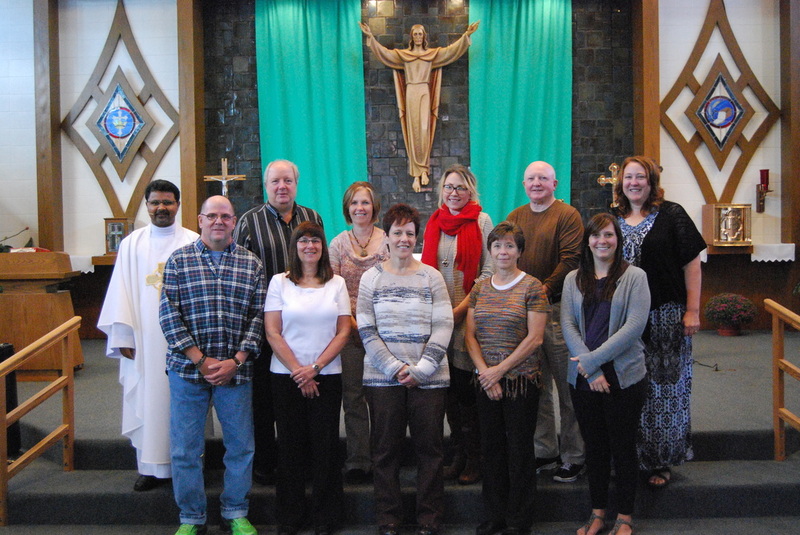 St. Anthony School staff members for 2016-17 include: front row from left, Mike Wade, librarian; Kay Hennes, 2nd grade; Kathy Rominske, 4th grade; Karla Bluedorn, 7th/8th grade homeroom; and Alissa Weinberger, pre-3; and back row from left, Fr. Shaji; Brent Balsavich, 5th/6th grade homeroom; Linda Hill, 1st grade; Josi Birchmeier, 3rd grade; Andy Pilch, physical education; and Janet Hoffman, 4K and kindergarten. 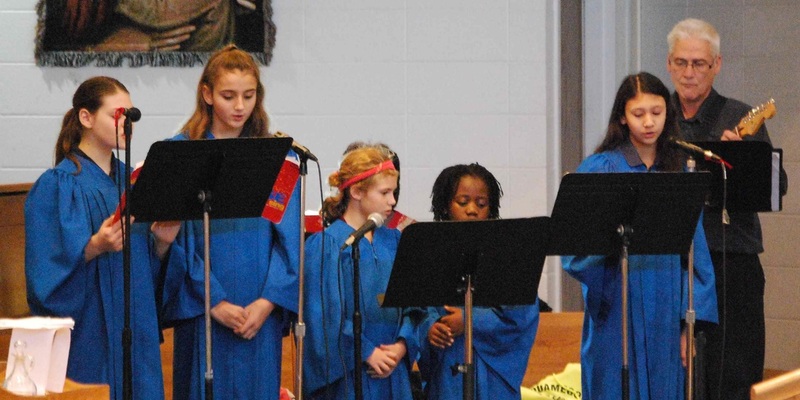 St. Anthony of Padua Parish School is committed to providing a Catholic education of high academic, spiritual, and moral values to the families of our community. 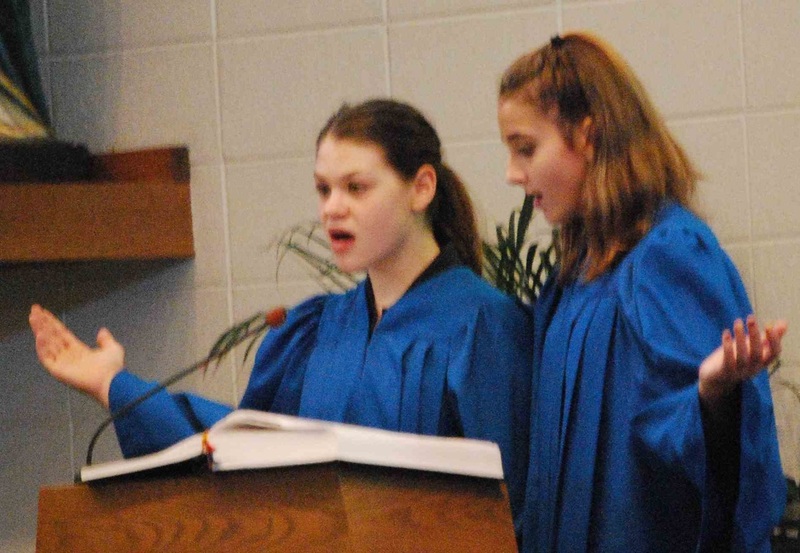 Guided by God, St. Anthony of Padua School graduates will be 21st century leaders formed by faith to shape the world through lives of integrity and service. 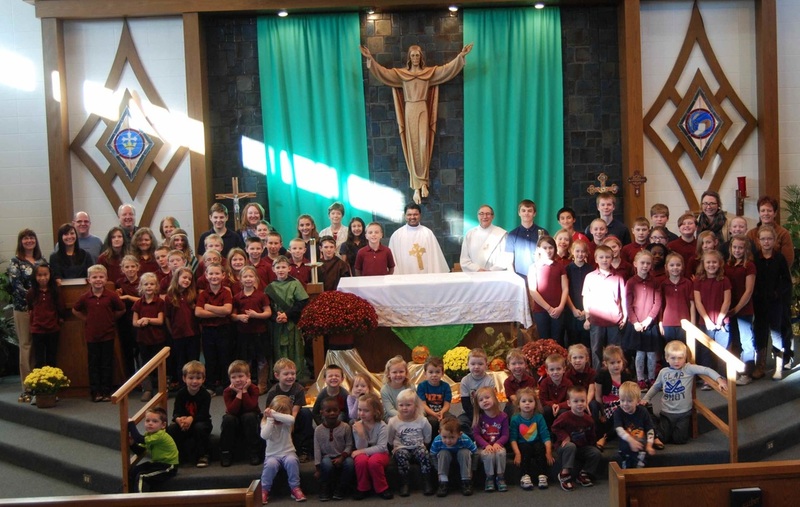 St.Anthony of Padua Catholic School, an educational ministry of the parish of St. Anthony of Padua Catholic Church, exists to provide quality Catholic education to the communities of Park Falls, Butternut, Fifield, Glidden, Phillips and their surrounding areas, as it has since 1921. We promote a dedication to the Catholic values of peace, justice and service. St. Anthony of Padua Catholic School strives to be a compassionate, caring community committed to knowing, loving and serving God. We are devoted to maximizing the potential of students with diverse gifts and talents in pre-kindergarten through eighth grade, and we celebrate the growth of each person. We welcome all families who share our philosophy and mission. St. Anthony of Padua Catholic School blends rich traditions with exciting new initiatives in a safe, nurturing environment with a challenging academic curriculum which prepares students for higher education and helps them develop into confident, caring and responsible citizens ready to serve and lead our ever-changing world. 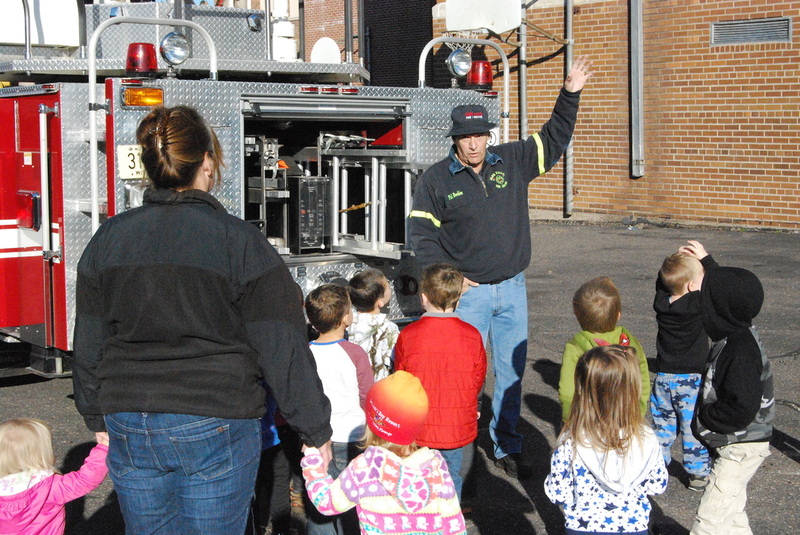 Phil Bochler of Park Falls Fire & Rescue made a point about fire safety to daycare students during a visit to St. Anthony School in Park Falls on Monday, Oct. 10. Students leaned about fire safety in he Price County Fire Safety House and by exploring the department's ladder truck.